Author. Title [format]. Edition. Scale. Place of publication: Publisher, Date. National Geographic Society. Africa and the Arabian Peninsula [map]. 1:12,000,000, 1″=189.4 miles. Washington D.C.: National Geographic Society, 1950. Attig, John W. Geology of Sauk County, Wisconsin [map]. 1:100,000. [Madison]: University of Wisconsin-Extension, Geological and Natural History Survey, 1990. Author. Sheet title [format]. Edition. Scale. Series, sheet number. Place of publication: Publisher, Date. United States Geological Survey . Madison West quadrangle [map] 1:24,000. 7.5 Minute Series (Topographic), sheet 43089-A4-TF-024. Reston, VA: The Survey, 1983. Author. Sheet title [format]. Edition. Scale. Series title and/or number. Place of publication: Publisher, Date. Minnesota Geological Survey. Aeromagnetic Map of Minnesota [map]. 1:250,000. Minnesota Geological Survey Map A2. St. Paul, MN: University of Minnesota, 1983. Author. Title [format]. Scale. Original place of publication: Original publisher, Original date of publication. As reproduced by, Place of publication: Publisher, Date. Great Britain. Admiralty. Scotland–west coast, Stanton Banks to Passage of Tiree [facsimile]. 1:100,000. December 6, 1977. As reproduced by, Washington, D.C.: Defense Mapping Agency Hydrographic/Topographic Center, 1986. Map author. Map title [format]. Scale. Place of Publication: Publisher, Date. In: Book author. Book title.Edition. Place of publication: Publisher, Date, page. Hulbert, Archer Butler. Map of French Forts in America, 1750-60 [map]. In: Archer Butler Hulbert. History of the Niagara River. Harrison, N.Y.: Harbor Hill Books, 1978, p.165. Map author. Map title [format]. In: Article author. “Article title”, Journal title, Volume (Date): page. The Distribution of Canadian Multinational Headquarters in Ontario, 1992 [map]. 3.5 cm=50km. In: Stephen P. Meyer. “Canadian Multinational Headquarters: The Importance of Toronto’s Inner City”, The Great Lakes Geographer 3#1 (1996): 7. Author. Title. Edition. Place of publication: Publisher, Date. Fletcher, Charles H. III (et al.). Atlas of Natural Hazards in the Hawaiian Coastal Zone. Reston, VA: The Survey; Denver, CO: USGS Information Services, 2002. Map author. Map title [format]. Scale. In: Atlas author. Atlas title. Edition. Place of Publication: Publisher, Date, page. Military Service [map]. In: Joni Seeger and Ann Olson. Women in the World: An International Atlas. London: Pluto Press Ltd., 1986, plate 32. Author. Map title [format]. Scale. Computer software title [format]. Edition. Place of production: Producer, Date of copyright or production. Map of Prussia in 1791 [map]. Centennia [computer atlas]. Version 1995.5. Chicago: Clockwork Software Inc., 1995. Author. Map title [format]. Scale. Computer database title [format]. Edition. Place of production: Producer, Date of copyright or production. Using: Author. Computer software title [format]. Edition. Place of production: Producer, Date of copyright or production. Smith, John. Population Distribution in Wisconsin, by County, 2000 [map]. 1″=15 miles approx. United States Decennial Census 2000, Wisconsin Counties TIGER Boundary File (55000c.zip) and Decennial Census 2000 Summary File 1 demographic data [computer files]. Madison: Robinson Map Library, University of Wisconsin-Madison, 2005. 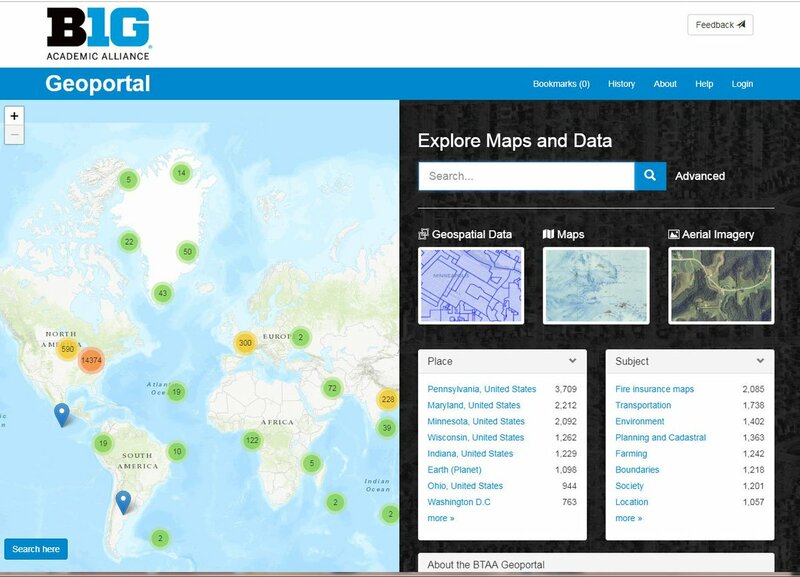 Using: ArcGIS [GIS software]. Version 9.1. Redlands, CA: Environmental Systems Research Institute, Inc., 2005. Author. Title or frame number(s) [format]. Scale. Flight title. Place of publication: Publisher, Date of image collection (NOT date of reproduction). United States Department of Agriculture. Dane County Wisconsin 1955, WU-4P-101 [aerial photograph]. 1:20,000. Salt Lake City, UT: Aerial Photography Field Office, 1955. Data Producer. Name of database or source. Title of map or table. [format]. Person who generated map or table; Software package used to generate map or table; <URL of main or first site page>. (Date map or table was generated). United States Bureau of the Census. 2000 Decennial Census of Population and Housing. AGGREGATE FAMILY INCOME IN 1999 (DOLLARS) BY FAMILY TYPE BY AGE OF HOUSEHOLDER. [map]. Generated by John Smith; using WisStat; <http://www.wisstat.wisc.edu/>. (August 23, 2006). Data producer/author. Dataset Name [type of medium]. (Year). Producer location, state/province: Producer name. Available: Supplier/Database identifier or number [Access date]. ESRI, Ltd. Data and Maps ArcGIS 10 Media Kit [CD-ROM]. (2012). Redlands, CA: Environmental Systems Research Institute. Available: Arthur H. Robinson Map Library Controlled Access [January 13, 2013]. Data producer/author. Dataset Name [type of medium]. (Year). Producer location, state/province: Producer Name. Available FTP or Access URL: address/path/file [Access date]. Marathon County Conservation, Planning and Zoning. Tax Parcels, Marathon County, WI [computer file]. (2015). Wausau WI: Marathon County Department of Conservation, Planning and Zoning. 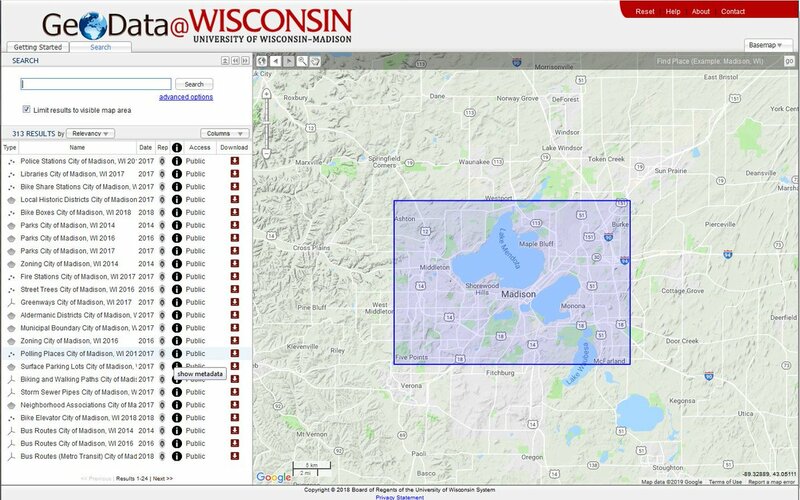 Avaliable via GeoData@UW-Madison: https://gisdata@wisc.edu/Marathon_Parcels_2015.zip. [June 13, 2015]. Wisconsin Department of Natural Resources. 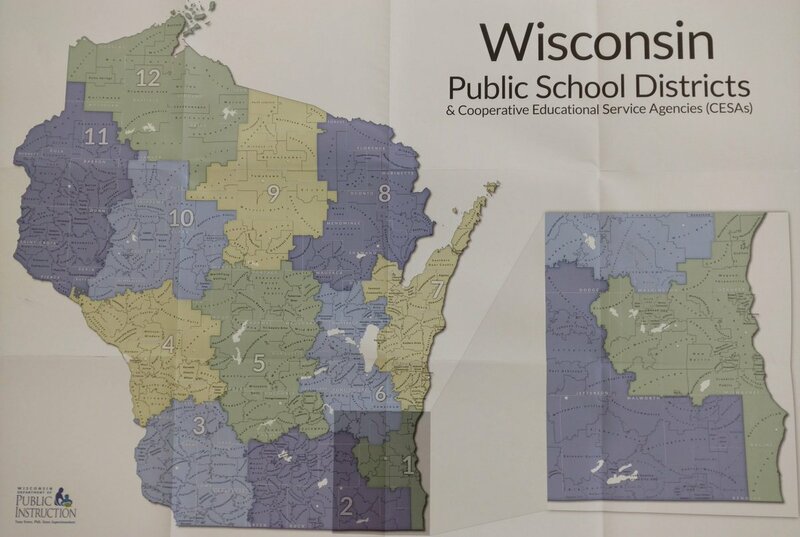 Watersheds, State of Wisconsin [computer file]. (2008). Madison, WI: Wisconsin Department of Natural Resources. Available via WIDNR FTP site: ftp://dnrftp01.wi.gov/geodata/watersheds/. [September 4, 2014].